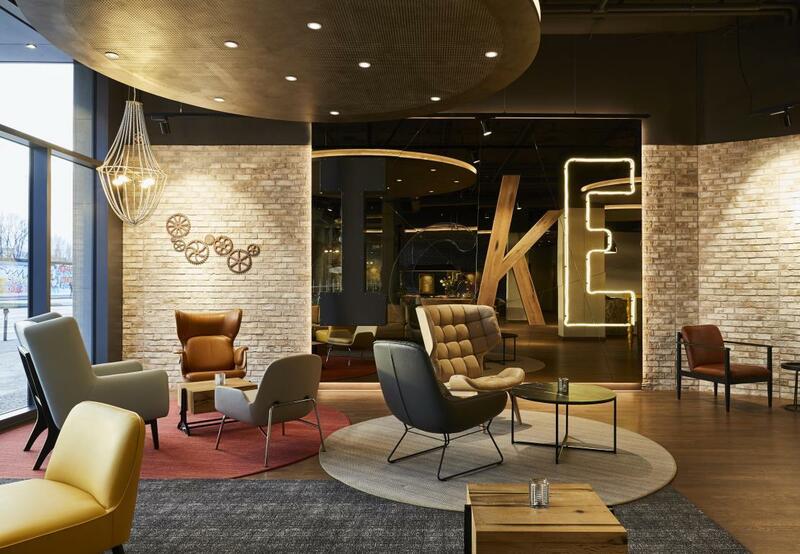 InterContinental Hotels Group, one of the world’s leading hotel companies, has opened its 100th Hotel Indigo property globally, Hotel Indigo Berlin East Side Gallery. The brand is set to double its portfolio over the next three to five years and continue its strong growth as one of the largest boutique brands in this fast-growing segment. The boutique hotel sector is the second fastest growing in the industry – only behind the extended-stay sector – and is expected to continue to grow at an unprecedented pace. In the coming years, Hotel Indigo is set to debut in more than 10 new countries, including the UAE, Peru, Australia, New Zealand, India, South Korea, Japan and Vietnam, as well as expanding in markets where Hotel Indigo has a significant foothold already, including the US and UK.